RBN Web Desk: At 83, his energy levels can put newcomers to shame. While screen legend Soumitra Chatterjee has drastically cut down on work over the past few years, he still appears in selected projects, brushing aside health issues. 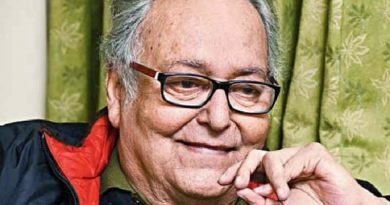 Reminiscing to the media recently on his association with another legendary actor Rabi Ghosh, Soumitra said, he first met him at filmmaker Satyajit Ray’s house. He had earlier seen Rabi on stage but never had a chance to speak to him. That happened one morning at Ray’s house, during the pre-production of the 1962 film Abhijan, Soumitra said. The first meeting with Rabi Ghosh was extremely engaging, recalled the octogenarian, adding that they both found a friend for life in each other. When the meeting with Ray ended, they stood outside his house and chatted for long. Rabi suggested that they should talk more and asked Soumitra whether he was into drinking. 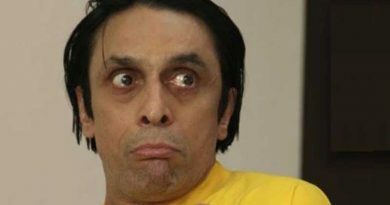 Even before the Apur Sansar actor could respond, Rabi bundled him into a cab and landed in Chung Wah at Central Avenue. We had beer and bonded over films and theatre, Soumitra said, adding that it was not until 3pm they emerged out of the bar. 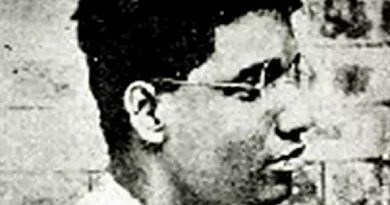 According to Soumitra, Ray found that Rabi Ghosh was an immensely powerful actor, during the outdoors of Abhijan at Dubrajpur. 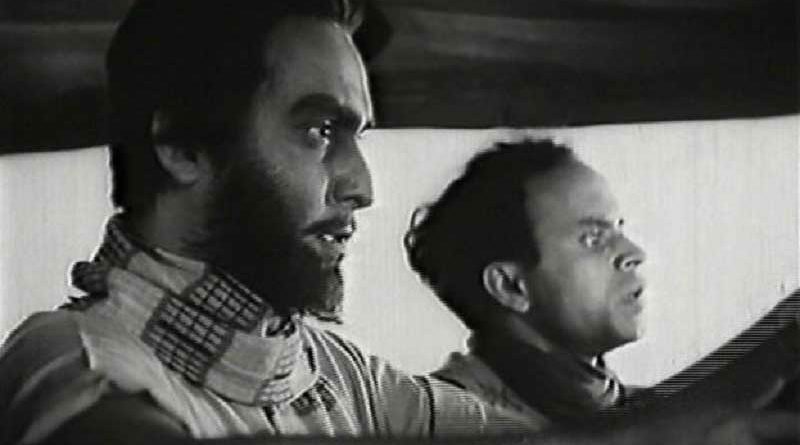 Rabi was cast as Rama in the film, the assistant of taxi driver Narsingh, played by Soumitra. In one of the scenes, Rabi was seen playing with a collapsible toy-monkey with some local village children. The children burst out laughing at Rabi’s histrionics. The scene was canned in a long shot and came out superbly. ‘This man is a veritable scene stealer,’ Ray had exclaimed. The filmmaker, a man of few words, was usually extremely reserved in his response to a good shot. But here was an exception. Ray knew, he had just discovered one of the finest actors ever in India, Soumitra said. Rabi had suggested Soumitra to move to Golf Green when he had to vacate his Lake Temple Road house. Soumitra did likewise and the two were morning walk partners for many years. Soumitra was also one of the witnesses when Rabi Ghosh married Baishakhi Devi in 1982. Handshake over Dinesh Gupta Biopic?